Meet some of our valued partners. 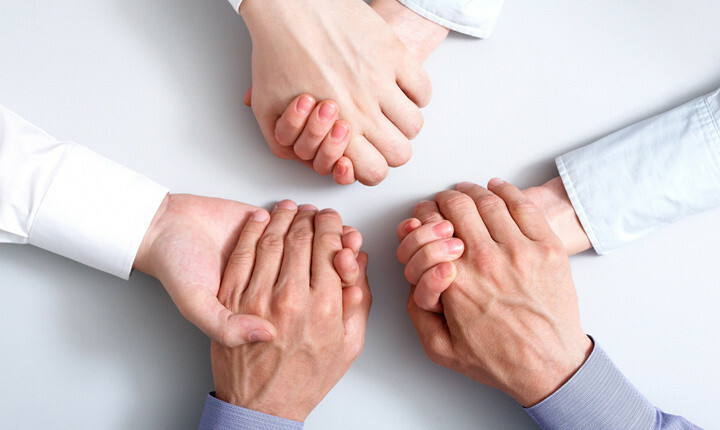 Without the support of our partners, Focus Asia could not exist. 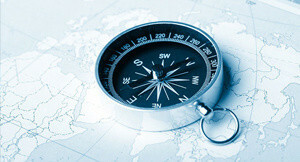 Get to know more about the hotels, their facilities, their rooms and amenities. 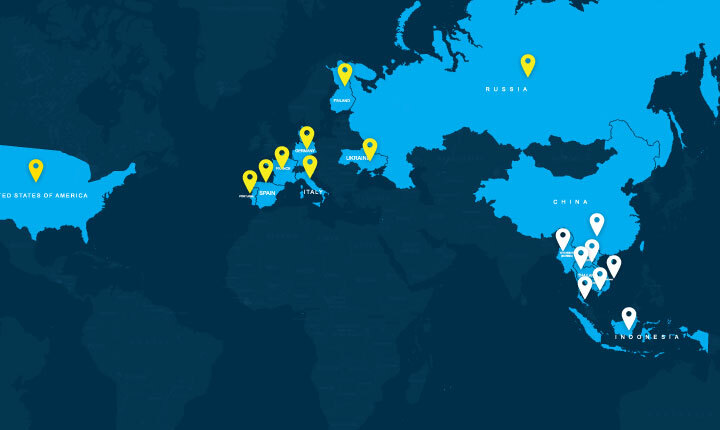 Get to know more about the service partners we choose to use and why. Positioned a few kilometres from the main drag of Mui Ne Beach. Phu Hai Resort offers seclusion and tranquility that can sometime be elusive amongst the dozens of resorts, restaurants, and bars along this trip. Located on three hectares of immaculate landscaped garden leading down to a private beach, the four-star resort have an architectural style of modern French and traditional Vietnamese heritage, utilizing nature local materials. 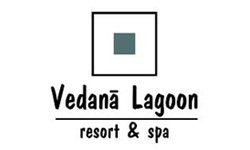 Accommodation comprises 84 rooms & villas. All are well-appointed with the most modern amenities and offer a private balcony or terrace. Some have tropical-style out door bathrooms and magnificent ocean views. Centre position of the resort is a massive outdoor swimming pool with waterfall, edged by swaying coconut palms, with an attached pool bar. The Geneva Restaurant and Pacific Terrace offers a wide range of Vietnamese and Western specialities, with particular emphasis on fresh local seafood, plus glorious ocean views. Alfresco buffet dinner with live entertainment are also on the menu. The Champa Bar offers an ideal venue for everning drinks. Other facilities include two tennis courts, fitness centre, children's game room, meeting room, massage, sauna, beauty salon ... Phu Hai also makes the perfect resort choice for everyone. 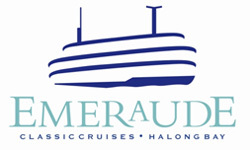 Every day, the Emeraude journeys through one of the world's most dazzling natural wonders and into the sepia realm of a dream. Named for a cruising vessel that plied these waters between 1906 and 1937, the Emeraude aspires to the magnificence of the bay itself. Its air-conditioned cabins, en suite bathrooms, award-winning cuisine and spacious deck space set the stage for the voyage of a lifetime. Massages, facials and body scrubs are now being added to the already luxurious on-board package. The opening of the onboard spa adds another layer of relaxation to supplement the dazzling views. 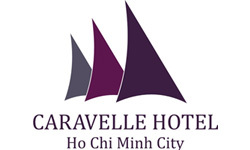 Caravelle Hotel is Ho Chi Minh City’s leading international 5-star hotel – in the center of the business, shopping and entertainment district, 8 km from Tan Son Nhat International Airport. Caravelle Hotel has 335 superbly appointed rooms, suites, exclusive Signature Floors, Signature Lounge, non-smoking floors, specially equipped room for the disabled. Amenities include IDD telephone, satellite television channel, CD, DVD, facsimile, mini-bar, tea and coffee-makers, coffee and espresso machine and in-room safe. Complimentary Wi-Fi Internet in-room & throughout the hotel. The Moonlight Hotel is conveniently located in the heart of Hue City’s Downtown, within walking distance of Huong River, shopping malls, restaurants and night life. 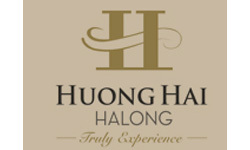 Many beautiful landscapes of Hue City can be accessed from the hotel in 30 minutes or less. 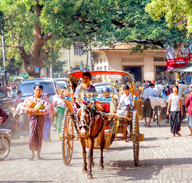 Dong Ba market, Citadel and several national monuments. 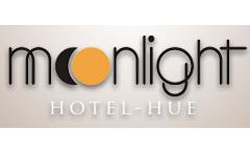 The Moonlight Hotel offers 90 luxury rooms and suites. Accommodation rooms sizes range from an exceptional 28m2 to luxurious 100m2 with modern design. 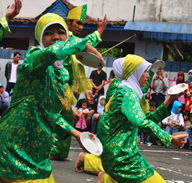 The Hotel features 20 Superior, 66 Deluxe (city view and river view) and 4 Suites. All guest rooms and suites feature a king-sized/queen-sized bedroom, an executive work area and spacious bathroom with city/river view. Each room is decorated with handcrafted furniture, wooden floor, the finest fabrics and also provides skyline/river view from a private balcony. Mercure Hoi An Royal – a four star deluxe hotel which provides exceptional facilities and services with efficiency, comfort, security and value for money. 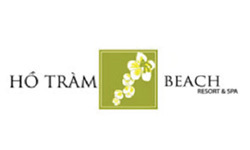 Ideally located between the Beach and Hoian Ancient Town, the Hotel provides transportation, available from morning until evening, to enjoy a private beach space or discover the old town charms. It really is a perfect location situated between Historic Center and Beach.The Hotel especially provides free bikes and shuttle service to/from both areas. There are also plenty of tourist attractions around as Hoi An is a narrow beautiful place with a best way to explore it by bike or on foot. Set on 5 hectares of landscaped tropical garden in an enviable beach location, Palm Garden Beach Resort and Spa Hoi An offers a green environment with over 400 species of palm trees and plants right along a 220-meter stretch of the famous Cua Dai Beach in the UNESCO-recognized World Heritage Site of Hoi An Ancient City. Influenced by its remarkable local culture and people, the resort offers a touch of Hoi An’s traditional architectural design combined with a taste of modern luxury. As Hoi An city’s most glamorous and indulgent retreat, Palm Garden Beach Resort and Spa has won many accolades including Luxury Family All-inclusive Resort 2013 & Luxury Beach Resort 2012 by the World Luxury Hotel Awards, The Tripadvisor Certificate of Excellence 2011-2012-2013, The Excellence Performance by Vietnam Economic Times & the Guide magazine for eight consecutive years since 2006, the Green Hotel Standard 2010-2011 by ASEAN. The resort takes great pride in serving international events such as APEC Summit in 2006, ASEAN Summit in 2007, Miss Universe in 2008, ASEAN Seminar and Miss Earth in 2010. 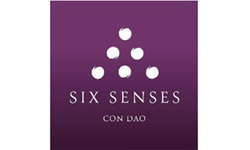 This confirms its position as one of the most luxurious and pampering places to stay in Vietnam. Blue Ocean Resort Phan Thiet in Viet Nam is a tranquil oasis for visitors from all over the world. With the friendly and family-like atmosphere, this is the place to relax, where you can enjoy a cool drink at the beach or at the pool or indulge yourself into a rejuvenating massage at the Beachside Sala. 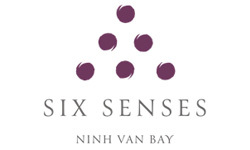 Our Senses Restaurant offers a wide choice of specialties from South Vietnam as well as internationally popular dishes. The extensive beverage menu ranges from classics to exotic creations, like one of our signature cocktails "Dragonfruit Mojito". At Blue Ocean Spa, our therapists make sure you find the perfectly matched treatment for your needs & wishes: from Asian Foot Reflexology to Yoghurt & Tumeric Skin Smoother or a Coconut Milk Bath. If you are adventurous, there are several areas to explore and the Blue Ocean Family is there to assist you: Take a Kite Surfing lesson from Windchimes, lend a bike to explore Ham Tien Ward, take a walk up the sand dunes or through the fairy stream or book a day tour to Da Lat or the Mekong Delta. 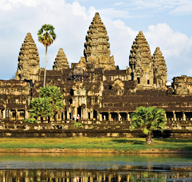 Or simply visit Phan Thiet and discover the local market or the old Cham Towers. 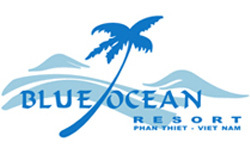 Get ready for a real recreational vacation at Blue Ocean Resort in beautiful Ham Tien, Mui Ne! 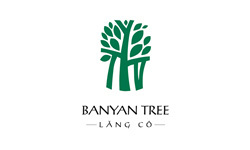 Dramatic landscapes and sensational East Sea vistas greet you every day at Banyan Tree Lang Co, Central Vietnam. Located in Vietnam’s new playground and just over 40 kilometres away from both Da Nang and Hue Airport, this stunning all-pool villa resort is poised to be its most exclusive attraction. With the gentle waves of the East Sea lapping at your feet and the magnificent Truong Son (Annamite) Mountain Range in the background, Banyan Tree Lang Co is truly a multi-dimensional tropical beach retreat. Set on a stunning 3-kilometre stretch of beachfront with a backdrop of the towering Truong Son (Annamite) Mountain Range, Angsana Lang Co, Central Vietnam is a refreshing mix of heritage and modernity. A part of the 280-hectare integrated resort of Laguna Lang Co, this contemporary hotel features brilliant scenes of unspoilt natural beauty and touches of modern Vietnamese décor. Located just over 40 kilometres away from Da Nang and Hue Airports, Angsana Lang Co is ideally placed and equidistant to three UNESCO World Heritage Sites. 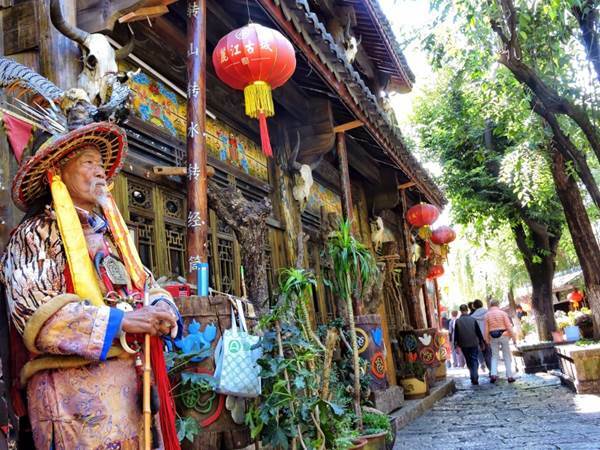 Discover the history and culture of Central Vietnam with a customised tour to the charming old town of Hoi An, the imperial city of Hue or the Cham Kingdom Sanctuaries at My Son. A focal point of the bustling Phu Nhuan District, the Eastin Grand Saigon is a 10-minute drive from Tan Son Nhat International Airport. The city centre can be reached in 20 minutes. 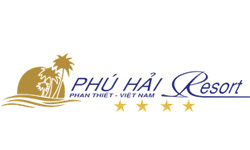 Combining five-star luxury with Vietnamese hospitality, we make it our business to anticipate your every need. We provide conference rooms with state-of-the-art facilities and great dining experiences in our 5 restaurants. Located in the heart of Hue City – an UNESCO listed World Heritage site, Romance Hotel has an ideal location, just steps away from the Perfume River on a street with several tourist information spots. With the slogan “A lifetime of happiness”, our aim is to ensure that you will have the most comfortable, enjoyable and truly unforgettable time in Romance Hotel. 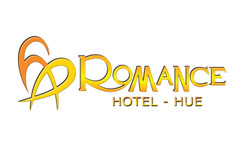 You will be welcomed by our warm-heartedness and hospitality… you will always meet smiling faces, enthusiastic support, consideration, and reliability in every service during your stay at the Romance Hotel. 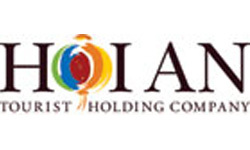 Established in April, 1990 - Hoi An Travel is belonging to the Hoi An Tourist Service Joint Stock Company which was one of the leading tourism companies in the central of Vietnam and even across Vietnam. Our main services are focus on: GIT-FIT - Incentive Travel & Conferences Organizing; Hotel reservation, train and open bus booking, Visa. We own a fleet of transportation vehicles, a total of about 20 units ranging from cars 04 - 45 seated coaches, boats, over 50 co-operative units out-side and 45 enthusiastic - experienced staffs; marketing team and tour guides in French, English, Russia and other languages. 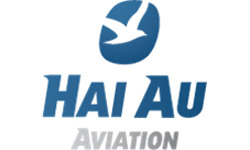 Especially, we are an official agent for Vietnam Airlines, Pacific Airlines, Silk Air, PB Air and many other international airlines have a representative office in Vietnam. Besides, Hoi An Travel specialized in ecotourism such as Tra Que Vegetable Village tour, Thanh Nam Fishing Village tour , Thanh Ha Pottery & Kim Bong Carpentry Villages. 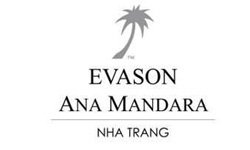 Offering the traditional Vietnamese touches, Evason Ana Mandara is NhaTrang’s only beachfront resort, providing 74 accommodations in semidetached garden villas, many with breath-taking views. With its perfect location for relaxation for families, this property offers a diverse range of excursions and experiences to ensure that guests will have an unforgettable stay. At Evason Ana Mandara Nha Trang, guests can experience the relaxation of traditional therapies at the Six Senses Spa, enjoy the local, regional and international cuisine at the Pavilon and Beach Restaurants. A wide variation of tours, excursions, PADI dive center, on-site tennis, Kids club, beach volleyball and water activities is available. In addition to being a perfect setting for weddings, there is a dedicated conferencing facility. 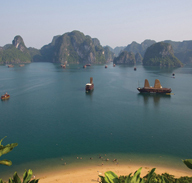 The Halong Phoenix Cruiser team started operating cruises in Halong bay in 2005, as a small division of South Pacific Travel. The actual “Phoenix” branding came later, in 2007. Halong Phoenix Cruiser launched its first junk boat in 2009. Our second cruiser started its career in 2011. 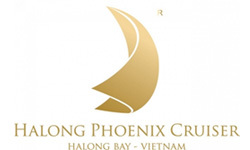 We are happy and proud to launch our high-end Halong Phoenix Luxury cruiser in early summer 2013 & in this end of january 2014 our brand new Halong Phoenix Cruiser. Owning our boats allows us to be in control of operations, quality and safety. 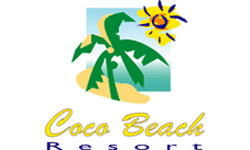 Coco Beach Resort was set-up in 1995 as the first beach resort in South-Vietnam by a french-german couple, Daniel and Jutta, who are still managing the resort today. From the moment you enter Coco Beach Resort, you know you have come to an idyllic setting and you will understand why it is called "a little corner of Paradise". However, do not expect too many to share your pleasure of a natural and relaxing stay! Located in the middle of Mui Né bay in a tropical garden setting, Coco Beach Resort has only 34 rooms, all facing the private beach and the ocean. Incorporated in 2004, Windsor Property Management Group Corporation (WMC Group) is a hospitality and property services management company headquartered in Ho Chi Minh City, Vietnam. 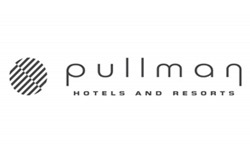 The company's diverse management portfolio includes hotels, serviced apartments, offices, restaurants, and commercial shopping centers. 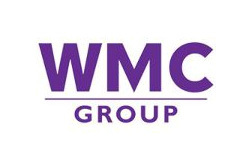 Guided by the company vision and mission, WMC Group is now embarking on a dynamic path of expansion and growth to become one of Vietnam's leading hospitality and property management groups. Whether you are looking for a resort style leisure destination or a sophisticated conference venue, you cannot go past Novotel Nha Trang. 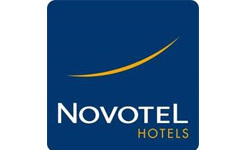 Looking out on to the sea and close to transport and the city centre, this stylish 4 star hotel is centrally locatedWhether you are looking for a resort style leisure destination or a sophisticated conference venue, you cannot go past Novotel Nha Trang. 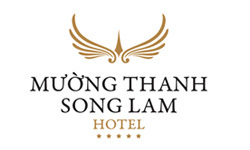 Looking out on to the sea and close to transport and the city centre, this stylish 4 star hotel is centrally located on the main street of the renowned resort city of Nha Trang. Along with 154 modern rooms, each with a terrace and stunning sea views, Novotel Nha Trang offers an outdoor swimming pool, a spa, and a meeting room catering for up to 200 delegates. Uniquely located in Danang downtown on the West Bank of the Han River, Novotel Danang Premier Han River is set to take its place as a premier hotel venue for both business and leisure travellers. It is the first upscale internationally managed hotel and serviced-apartments in Danang, with the highest and hippest rooftop bar offering breathtaking view of the city and Danang Beach. A memorable experience awaits you at the Premier Village Danang Resort. Guests can relax by the beach, explore the nearby ancient town of Hoi An or discover the traditional Han market. The resort features 79 exclusive pool villas with spacious bedrooms, aprivate plunge pool, dining and living areas and fully equipped kitchen. Recreational facilities include two swimming pools, a spa and wellness centre and a range of water sport activities, making it an ideal for adults and children alike. 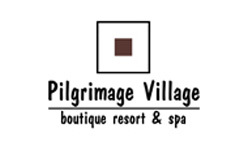 Pilgrimage Village is ideally located in the quiet countryside in rustic village setting surrounding by lush tranquil gardens, yet near to famous historical landmarks. The resort embodies the subtle connection of traditional stylish and modern art concept. 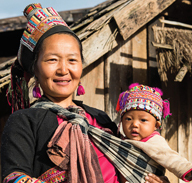 Pilgrimage Village offers the harmony of soothing natural environment and local culture. Delicious meals, sound sleep, and the peaceful life of our quiet countryside combine to refresh your spirits and help to forget the troubles of life. It is also a place where skillful artists carve, polish and weave to create authentic works that are beautiful remembrances reflecting the traditional culture of Hue. Burirasa Village at Thong Nai Pan Noi on Koh Phangan Thailand. Buri Rasa Village has high end 4-star beachfront accommodation with a private balcony. The hotel has an outdoor pool overlooking Thong Nai Pan Noi beach. There is a vintage restaurant and free Wi-Fi throughout the resort. On the beachfront The Beach Club Bar & Grill @ Buri Rasa Koh Phangan enterains guests throughout their stay with a variety of Thai, seafood BBQ and European cuisines. For centuries, Hua Hin is reputed to be the classic and prestigeous seaside destination for the chic, trendy and anyone who yearn a perfect getaway beach holiday in style. 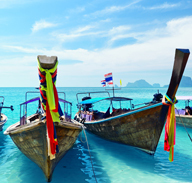 Closely associated with heritage travel, Hua Hin stands out as a rich city for leisure activities such as golf, watersports, spas, natural parks, a vineyard and fresh sea food. The YaiYa Boutique Resort & Spa Hua Hin is the epitome of the Hua Hin holidays. Its Pool Villas, Sea View Rooms, Suites with large living-balconies, lush a tropical garden and the private beach certainly ensure a tranquil, restful holiday to be remembered and become treasured memories. The open-air Thai-Pas Restaurant, the Kangsadan Bell Bar and our "beach society" is where different cultures merge to create the very life of our unique beach resort. The beautiful, idyllic and family-friendly island retreat Swissotel Resort Phuket is a stone’s throw off Kamala Beach, offering 180 spacious one to three-bedroom exclusive suites, each with a separate bedroom, living room and private balcony. A destination in itself, the resort is a 30-minute drive southwest of Phuket International Airport and an ideal base from which to explore Phuket. Delight in fabulous food from around the world at Swissotel Resort Phuket’s restaurant and bar, with a wide range of local and international dishes and drinks – a sumptuous breakfast buffet offers a wide range of choices to energise your day. A lagoon swimming pool, a fitness centre as well as a spa make sure you’ll have the best environment in which to relax and revitalise. The kids with be thrilled with Kids World, an amusement zone for children that includes a wide range of recreational activities. 460m² of meeting space, divided into eight function rooms for 10 to 150 guests, is available at Swissotel Resort Phuket for both business or private events, and a team of event planners is on hand to help you hold the perfect wedding. Secure hotel parking is also available for your vehicle during your stay.